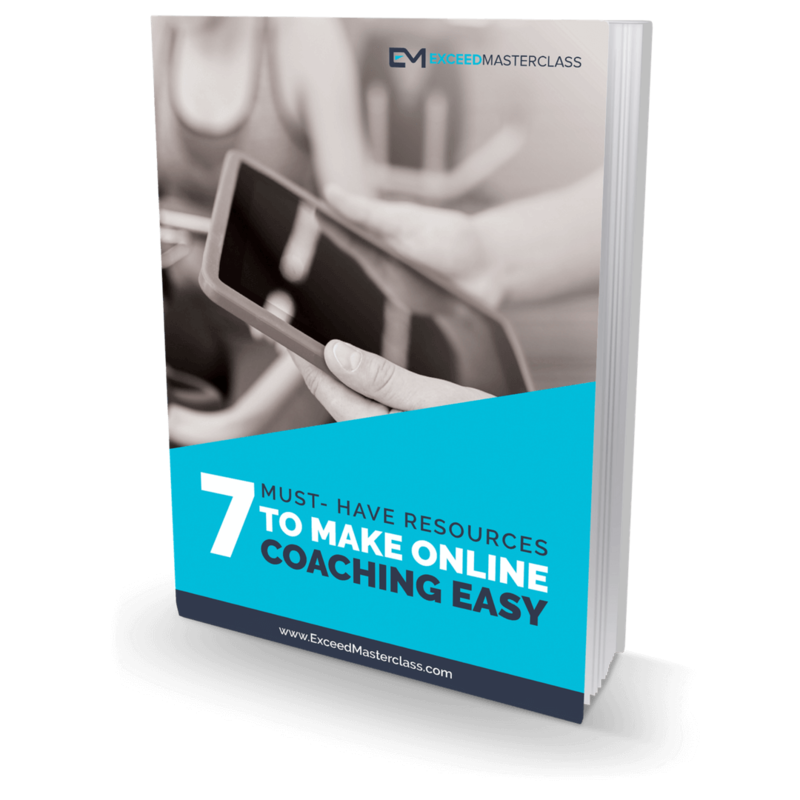 Access 7 must-have online coaching resources to track your clients progress. Every template can be completed online to make coaching easier for you and your clients. Help your online clients eat better with these done-for-you portion control guides.